See new technology. Touch new products. Place orders. Revitalize your business. 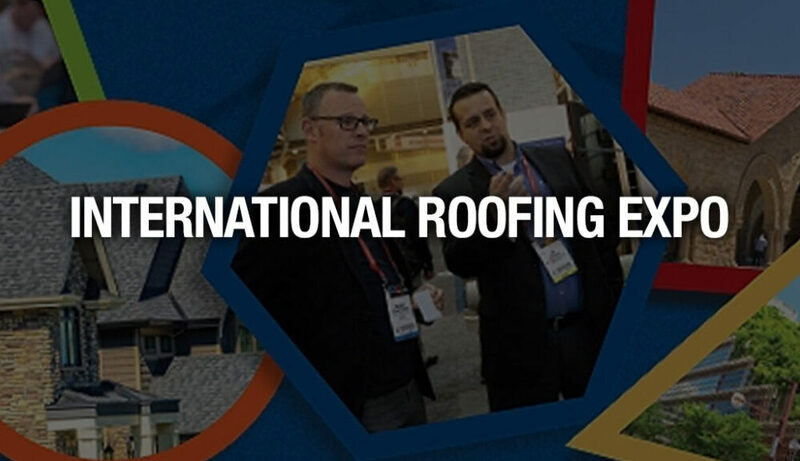 The 2017 International Roofing Expo® [IRE] puts you at the center of it all — providing unparalleled access to the tools, technologies and resources you need to maximize your roofing success. 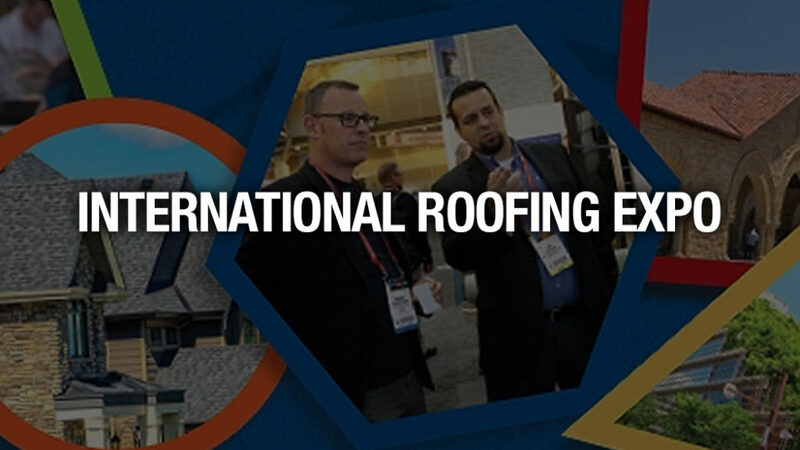 Every year, the International Roofing Expo® [IRE] puts you at the center of it all — providing unparalleled access to the tools, technologies and resources you need to maximize your roofing success. It’s where new products are launched, great ideas are born and creativity and innovation unite. The IRE brings together roofing construction and maintenance product providers with over 11,000+ roofing contractors, superintendents, foremen, architects, designers, estimators, building owners, facility managers and specifiers, as well as owners, CEOs, general managers and other roofing professionals. Attendees come to see the latest trends, source roofing products, meet icons of industry, network and earn CEU credits at the fully accredited conference sessions. Exhibitors come to share their latest and most innovative products and services within the roofing industry. Through the robust educational conference program, attendees can choose from 122 education hours and 44 new sessions covering metal roofing, drones, safety, technology, profitability, solar, roof coatings, estimating, codes/standards, employment and leadership, as well as specialty education by NRCA, OSHA and MetroStudy.Commercial and residential roofing contractors, builders, replacement contractors, remodelers, building owners, facility managers, consultants, architects and designers. Learn more at the 2018 International Roofing Expo website.